Juniper Berry (Juniperus communis), most common found in North America. Traditional Use For: Cancer Protection, Edema, Indigestion, Kidney & bladder Infection, Gout, Blood pressure! 2. Digestive & Energy Function: Helps digest food & drinks so your body could use them to build and nourish cells & provide energy! Contact us for more information or Leave Your Comments for us to help YOU! #Lifestyles Canada Quality Health Product, Intra The Solution for Optimal Health! Traditional Use For: Constipation, & Mild Laxative (substances that loosen stools and increase bowel movements). #Cascarabark was used by Native Americans for centuries, and was accepted into medical practice in the United States in 1877, and by 1890 had replaced the berries of the European buckthorn (R. cathartica) as a commonly used #laxative. Contact us for more information or Leave Your Comments for us to help YOU! 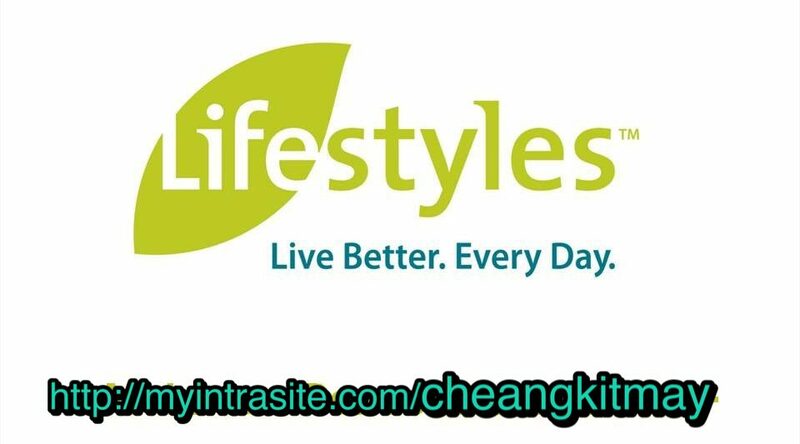 #Lifestyles Canada Quality Health Product, your SOLUTION for OPTIMAL HEALTH! How does Fibre HELPS YOUR HEALTH?